Click on the links below for the “8-82a" and "8-82b" Student eTools. 1. 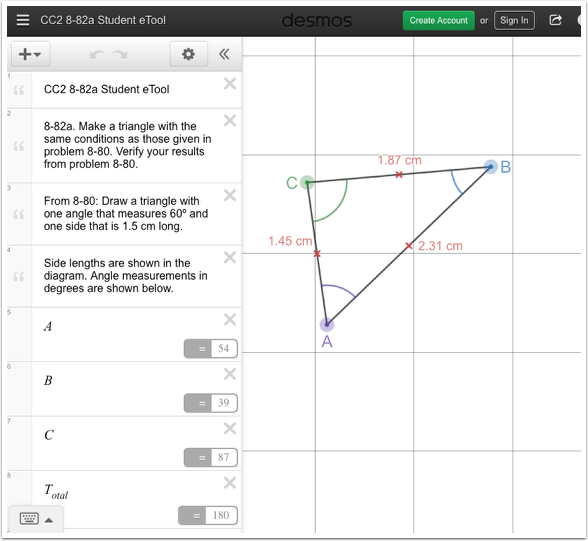 CC2 8-82a Student eTool: Drag the vertices of the triangle to change the shape. 2. 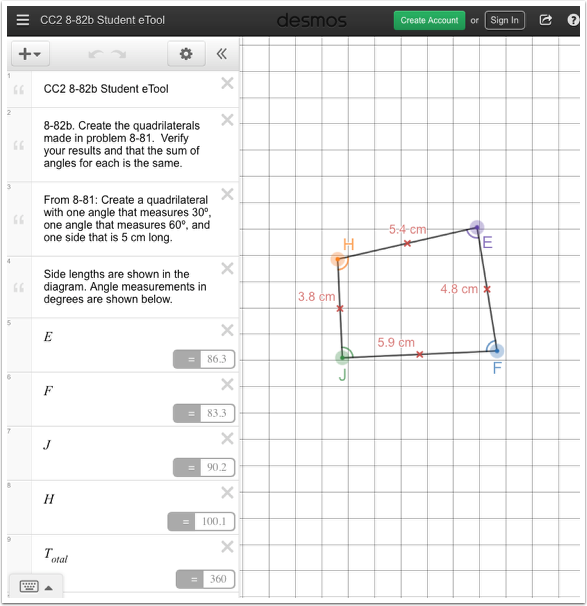 CC2 8-82b Student eTool: Drag the vertices to change the shape of the quadrilateral.